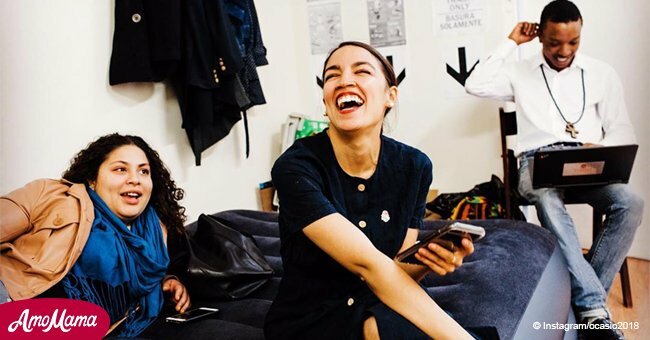 On Thursday night Donald Trump Jr. posted a meme on Instagram that took a stab at newly elected congresswoman Alexandria Ocasio-Cortez’s socialist views. 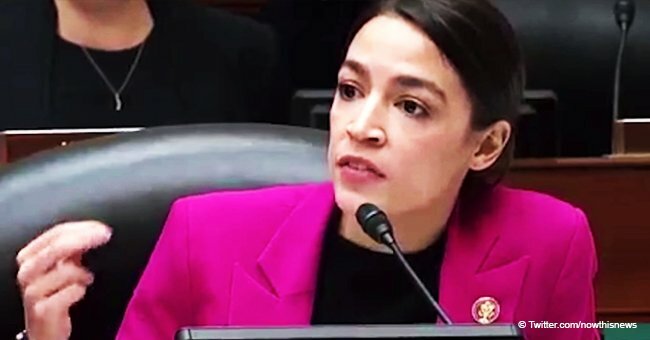 Having garnered close to 66,000 likes, the post has done the rounds, however, in an email to The Washington Post, Cortez’s spokesperson, Corbin Trent said they had no comment on the matter at the time. 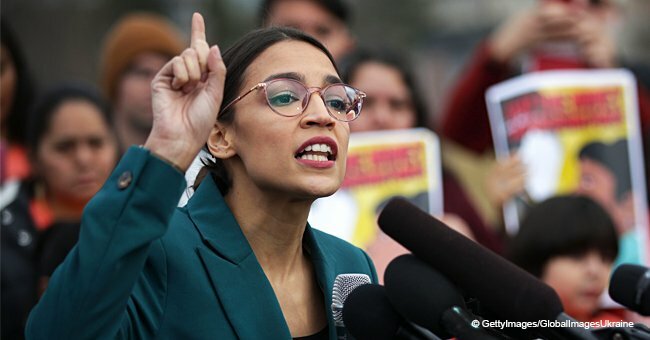 Late Friday evening Cortez commented on Donald Jr. post unfazed as she told him to "keep it coming Jr."
Other issues may be the focus of her attention, as Cortez’s chief of staff, Saikat Chakrabarti confirmed to The Washington Post that Cortez would pay her interns at least $15 per hour. The previous day Cortez addressed the issue on Twitter when she retweeted a post by Steven Dennis, a Bloomberg reporter. On Monday Dennis posted about the unfairness of lawmakers expecting interns to work for free, especially with the high cost of living in Washington D.C. The issue with unpaid internships came up for Senate Minority Leader Chuck Schumer when a position for an unpaid press intern got posted on Monday by the democratic leader. "Gotta love the rich irony of Congressmen asking 'How are you going to pay for it?' suddenly grow awfully quiet when called out on their expectation that part-time workers magically invent money to work for free." 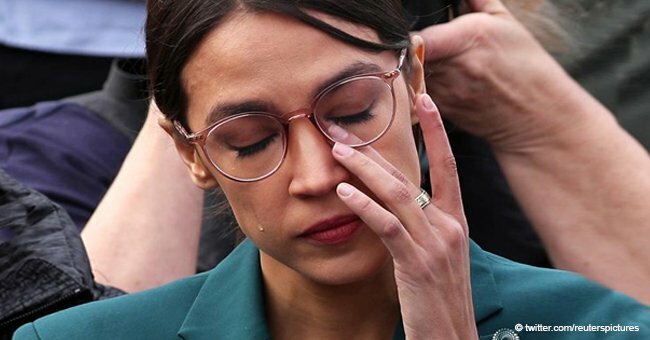 For the most part, Cortez appears to take the jibe in her stride, many things have changed in her life in short time, a year ago she was a waitress, six months ago she became the youngest woman ever elected to Congress. 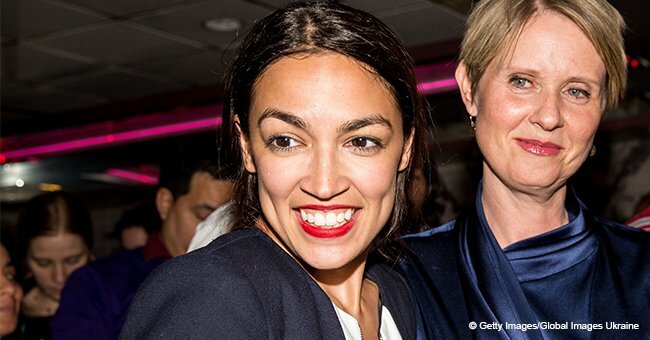 Cortez is part of several women elected to Congress that aim to steer America off its path of destruction.